We know this process is difficult. The options are overwhelming. Your Elder Care Specialist makes the finding the right care for you or your loved one, easy! ​Remember, we are a free service and you under no obligation when working with us! 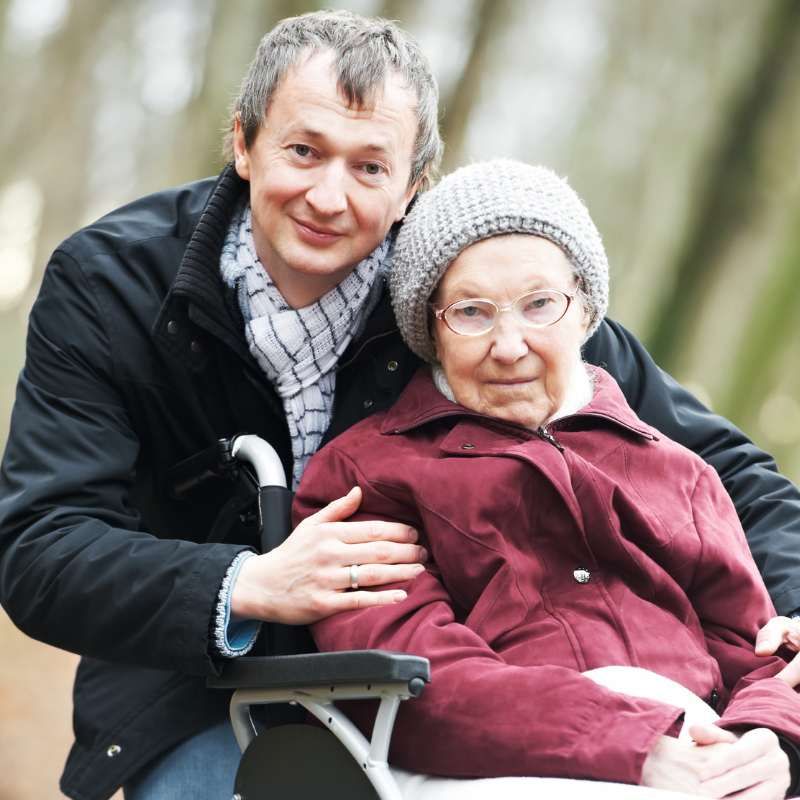 Your Elder Care Specialists is able to provide our services for free to you and your family as we are remunerated by facilities in the community. Facility referrals are given solely for information and resource purposes. We use due diligence when referring customers to local facilities and have no financial interest in any of the facilities we refer to. We only share your information with facilities that match your needs and only with your expressed permission.